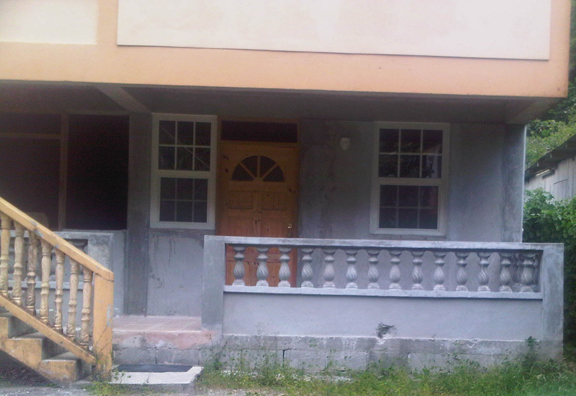 One bedroom downstairs unfurnished apartment available for rent. Proposed contract for one year. Very High interest shown on this property. Tenant screening is required. You should take in account the area that the apartment is located ,Copthall is a very expensive area ,I think its rather high also but ,on the other hand you either take it or leave it thats the LandLord’s price and his home so he can ask for whatever price that he needs.